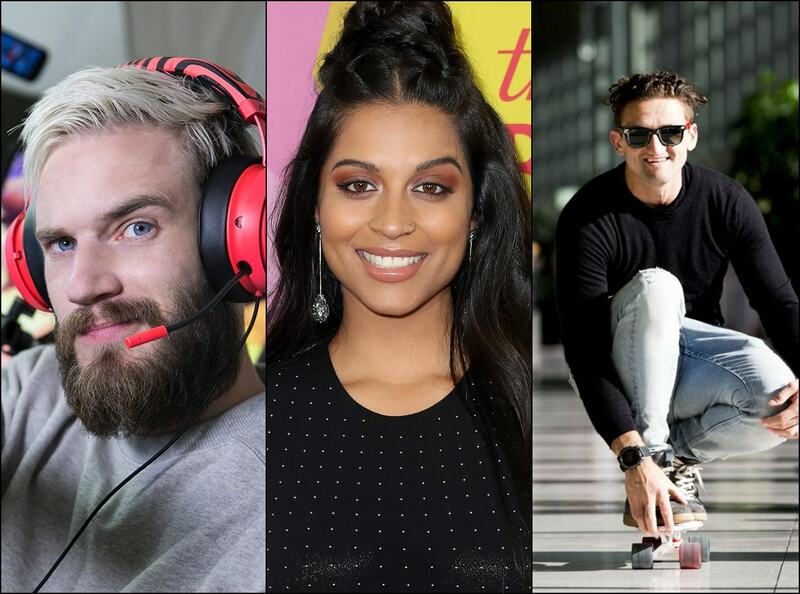 Several top YouTube Stars including Pewdiepie and Casey Neistat are among the ones feeling the pressure of having to upload content frequently to maintain their credibility, as reported by INSIDER. The constant grind to keep the channel up and running has led to such content creators question themselves whether they are really enjoying what was once their passion? Over the past few years, YouTube has evolved and changed the video consumption sphere. The platform which was once used to have creators who upload short and funny videos for fun purposes, has now turned into a worldwide business (not to forget, a highly successful one). Advertisers and brands are looking to have their products promoted through the top and most relevant stars. So, it has become increasingly important for the creators to win their trust. Moreover, with the continuous changes in AdSense's policies, the best way to make a living out of a YouTube career is to secure brand deals and for that, a creator should be deemed as credible by the sponsors. This has led to the creators working tirelessly under the pressure of staying on the radar of advertisers. One other reason is the gradual rise in competition. Ever since the first video (which was uploaded in 2005), there has been a number of videos belonging to different styles and categories finding their place on the video sharing platform. There are prank videos, daily vlogs, commentary clips and what not. The platform is open to use for everyone and anyone with a creative mind can put their skills to use on YouTube. Thus, the fear of getting dethroned has been causing well-established creators to keep on working. Moreover, a short vacation or break, away from the limelight can prove to be risky. If a creator claims that they need a break to reflect on their goals, and pledges to come back happier and better with new ideas, failing to do so can lead to widespread criticism. The creators have themselves expressed the displeasure that comes with the pressure of constantly uploading new content and ignoring quality in terms of quantity. They have also been advised by various psychologists to focus on their health first. It remains yet to be seen whether these creators take their advice or not.